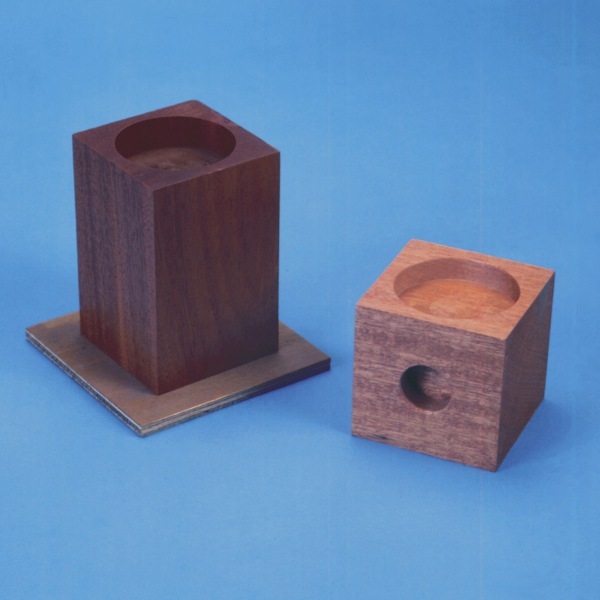 Standard wooden raisers of 10 cm or 15 cm. Interior diameter is 7 cm, exterior is 13 cm. Packed per 4 pieces.